Welcome to the HIFI instrument and calibration page. You will find here a set of top-level information about the HIFI instrument and its characteristics, together with recommendations on how to best exploit the archival data offered for this instrument in the Herschel Science Archive (HSA) . Because more detailed and targeted documentation is often available somewhere else, this page is essentially a gateway to all relevant information needed to best use the HIFI products. If you want to know whether HIFI is the right instrument for your science, please check the HIFI Quick-Start Guide. If you want to use HIFI data, and need to become familiar with their characteristics and calibration, you should read the relevant sections of the HIFI Handbook. In order to be aware of the different HIFI product flavours available in the HSA, please read the HIFI Products Explained, as well as the corresponding section below. In case you want to analyse your HIFI data within the Herschel Data Processing Environment (HIPE), please read the HIFI Data Reduction Guide, as well as the corresponding section below. 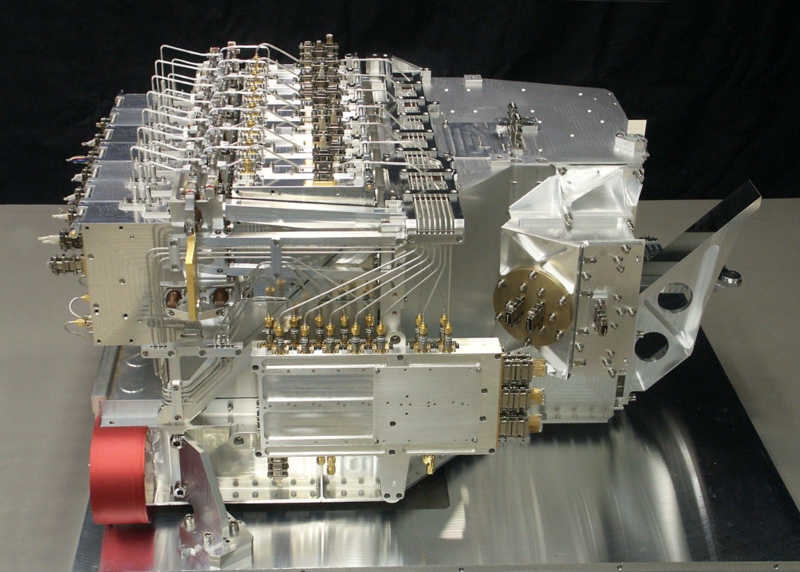 Products generated by the standard instrument pipelines: these have been processed essentially by HIPE 14.1 (see also Data Processing section below), and cover both observations performed during the Routine Science phase, and during the early Performance Validation and Routine Calibration campaigns. For the latter products, special care needs to be taken in case of observations obtained in a non-standard fashion - recommendations are given in this document. The vast majority of the HIFI products can be considered science-ready. The main residual artefacts from the standard calibration pipeline are summarised in the following section, while recommendations on how to deal with them are given in the Data Processing section below. The calibration parameters used in the processing pipeline are stored in the so-called calibration tree. This set of files is present in any observation context downloaded from the HSA, but it can also be retrieved in the legacy repository area , together with a list of updates applying to each version. The output of some of the calibration characterisation effort has also been compiled as Ancillary Data Products (e.g. sensitivity spectra as a function of tuning frequency), and can be found at the corresponding repository . This calibration framework aimed at cancelling out all instrumental responses involved in the data taking. On some occassions, however, residual artefacts are still present in the pipelined data, essentially in the form of spectral baseline distorsion (standing waves, etc) or spurious signals. Section 5.3 of the HIFI Handbook gives further details on how they manifest in the HIFI data. In the Data Processing section, we give some information on how to deal with them. The intensity calibration uncertainty of HIFI is summarised in the following table. It is further detailed in Section 5.8 of the HIFI Handbook. The frequency calibration uncertainty of HIFI is summarised in the following table. It is further detailed in Section 5.7 of the HIFI Handbook. HIFI used Mars as prime intensity calibrator. Based on a surface model of Mars, dedicated measurements were performed in order to derive the detailed HIFI Point Spread Function (PSF), or beam, as well as the telescope coupling efficiencies. The final pipeline products served in the archive have been processed for their vast majority with the pipeline version 14.1. About a dozen of isolated observations required reprocessing with the following software version 14.2. 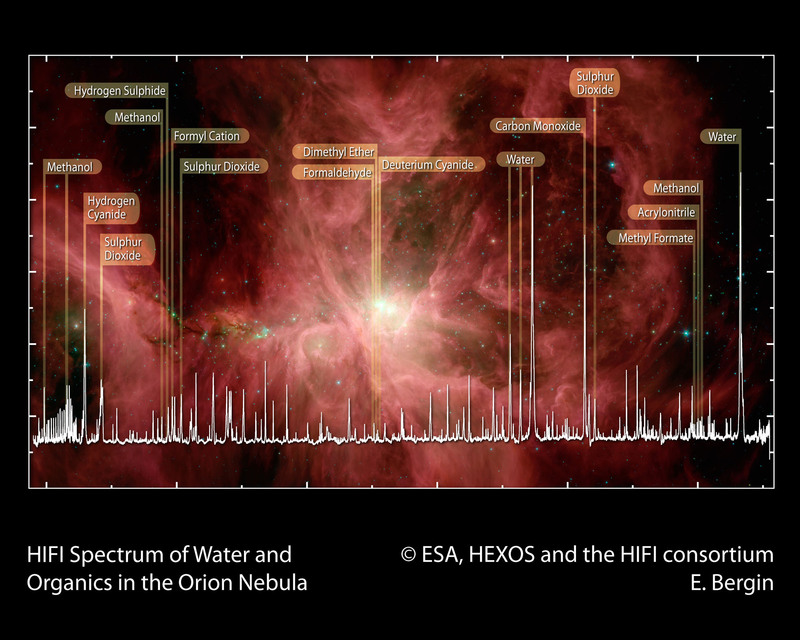 The last version of the Herschel Interactive Processing Environment (HIPE) was version 15.0.1, but this version was optimised for interactive analysis, and no product regeneration was involved. Reprocessing products with HIPE 15.0.1 should, however, yield the same outcome as those stored in the HSA. Users should also be warned that a fraction of the User-Provided Data Products (UPDPs) were generated with an earlier version of the data processing, something dating several years from now. Older products will hold caveats which have now been fixed in the latest archival data. In case you need to work with products generated with an older version of the software, please check the HIPE DP known issues page, as well as the list of specific caveats and shortcomings of previous versions of the pipeline. Data inspection: you should pay attention to the "Quality Report" provided in the corresponding panel of the HSA query result table . On top of that, check the overall quality of your baseline to decide whether further interactive processing is needed (see next bullets). Finally, check whether alternative/better products might exist in the form of Highly-Processed Data Products (HPDP) . On rare occasion, re-processing of the data from lower level products might be beneficial. Section 6.4.1 of the HIFI Handbook describes the cases that might be eligible for this. Note that this can only be done within HIPE. When baseline quality is not sufficient for immediate exploitation of the HIFI spectra, post-processing is necessary. This will mostly take the form of baseline cleaning (e.g. standing wave removal, or spurious feature masking). Section 6.4.2 of the HIFI Handbook describes the various use cases and recipes applicable to this situation. Note that this is not necessarily done in HIPE, although dedicated tools have been developed there for that purpose. When you are happy with your products, you might want to export them for further use in other data analysis software. A particular note to users wishing to use Gildas/CLASS is that Class can now directly read HIFI FITS files generated by the pipeline and served by the HSA. More details can be found in this technical note: Importing Herschel-FITS into CLASS (Bardeaux et al. 2015).